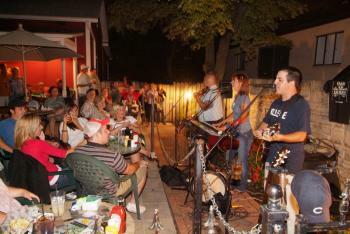 Irish Second Saturdays- Every second Saturday of the month head to Historic Dublin for an afternoon outside filled with live Irish entertainment, kid&apos;s arts crafts, shopping discounts, friends and more! 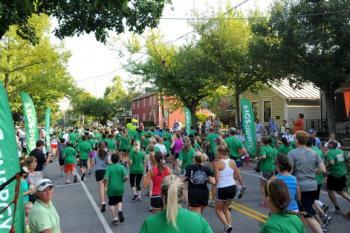 Irish Second Saturdays are all the rave in our quaint town. Chelsea Borough Home offers a Local Pop-Up Shop, Ha&apos;Penny Bridge Imports of Ireland offers excellent shopping deals and Terra Gallery provides children&apos;s activities ranging from painting wooden shamrocks, meeting Ziggy the therapy Irish Setter, cupcake decorating and more! Dublin Mercato Market- An Italian-inspired open-air market offering fresh veggies, juicy fruits, salami, olive oils, homemade goodies, Italian style foods and more. Stop by the Dublin Mercato Market on Thursday evenings 4pm - 7pm or Saturday mornings 10am - 2pm in front of the Bridge Street Firehouse (37 W Bridge St). Learn more. Weekly Live Music- Brazenhead, Tucci&apos;s and Mezzo all offer live music on a weekly basis on their patios for the summer season. Head to Mezzo on Wednesday&apos;s between 6pm - 9pm for a throwback realm of 50s, 60s and 70s pop or stroll across the street to Brazenhead on Thursday&apos;s for Irish-inspired music and food. For a full list of Free Live Music click here. 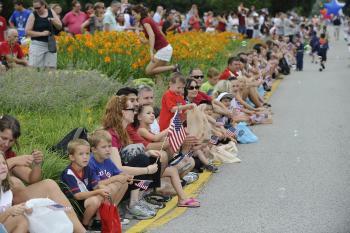 Independence Day Parade- Celebrate your independence with the City of Dublin! Festivities start at 8:00am July 4th including a Fishing Derby, Inflation Celebration, the annual 4th of July Parade through Historic Dublin and more! Learn more. Historic Dublin&apos;s Slider Challenger- Six world class restaurants compete to be named the best slider in Dublin. They&apos;ll all be serving up their own version of "the best slider", but it&apos;s up to YOU to judge the winner. Bring the entire family to sample these amazing sliders and enjoy some time outside on July 9th! Dublin&apos;s Slider Challenge Information. Wedding Walk- Are you planning a wedding during this busy season? Head to Dublin&apos;s Wedding Resource Center where you can map out the local wedding vendors, sample foods, get goodies and be entered to win a Couple&apos;s Grand Prize. Join us July 31st from 4:00pm - 8:00pm. Plan your wedding! Irish Festival 5K- Kick off the largest 3-day Irish Festival with the Irish Festival 5K and Dub Crawl in Historic Dublin! Bring the family to participate in this run, jog and walk or wear your green as a spectator to cheer on your friends and family. Get set for a weekend full of Irish Attitude by combining fitness and fun. Register and learn more. Historic Dublin&apos;s Street Bazaar- This open air street market is a fun outside event featuring street vendors, arts & crafts, food trucks, live entertainment, shopping, Irish-inspired booths and more! Bring the family to Historic Dublin on September 3rd for a day full of Irish Attitude. Details. 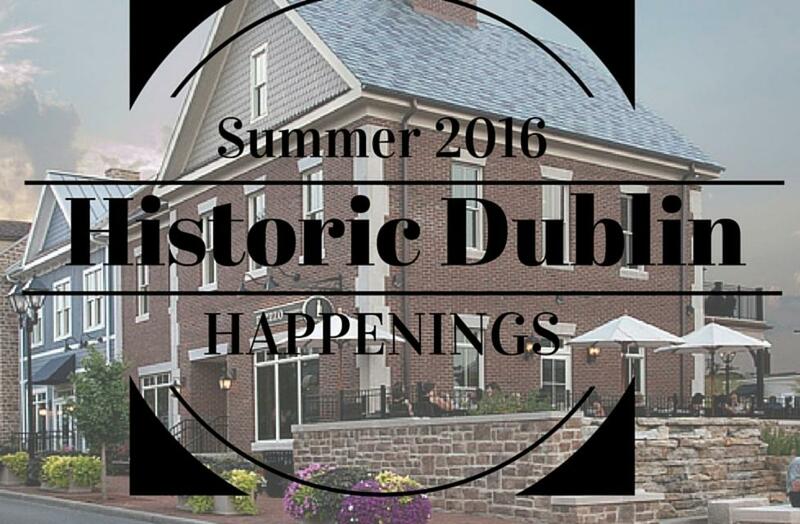 Whether you&apos;re planning a wedding, enjoying sliders or racing for the finish line Historic Dublin is the perfect place to enjoy time outside, a small town atmosphere and great events during the summer months. Tag your posts with #SoDublin to be featured on our website!